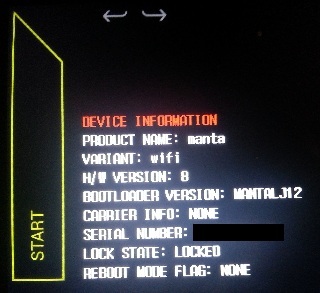 I just manually updated my non-rooted, stock Nexus 10 from Android 4.2.1 (JOD40D) to Android 4.2.2 (JDQ39). This is totally done at your own risk but here is what worked for me. Since this is an update that patches the already installed system I strongly advice against trying this on anything but an non-rooted JOD40D device. Download the JOD40D to JDQ39 update. 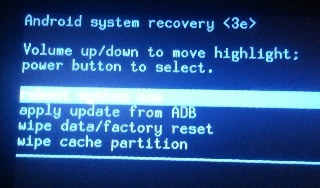 Make sure you have ADB up and running. I used this guide. 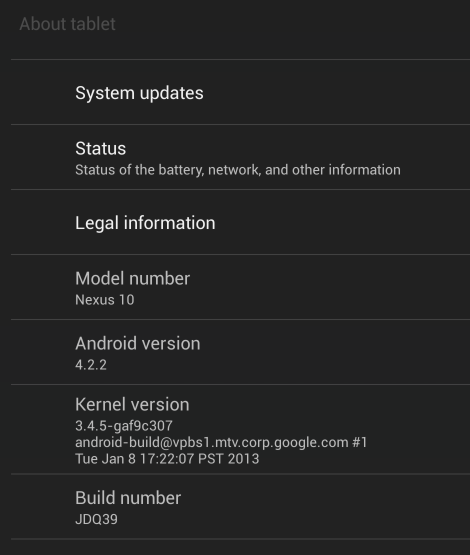 Turn off the Nexus 10. Start the Nexus 10 while holding down both volume up and down. You should get an Android lying on it's back and some device information. 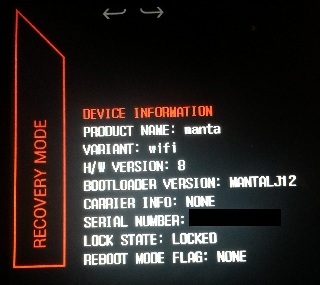 Press volume down until the left vertical text says "RECOVERY MODE"
Press power to reboot into recovery mode. 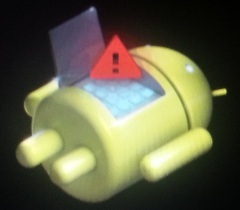 You'll now get a smaller Android robot, still on it's back, with a red triangle. Hold power and press once on volume up to enter the recovery menu. Press volume down to select "apply update from ADB"
It will now tell you to type "adb sideload <filename>" so connect the Nexus 10 to your computer with the USB cable if you have not already done so. On the computer type "adb sideload eaef14432ff5.signed-mantaray-JDQ39-from-JOP40D.eaef1443.zip" and watch the magic happen.